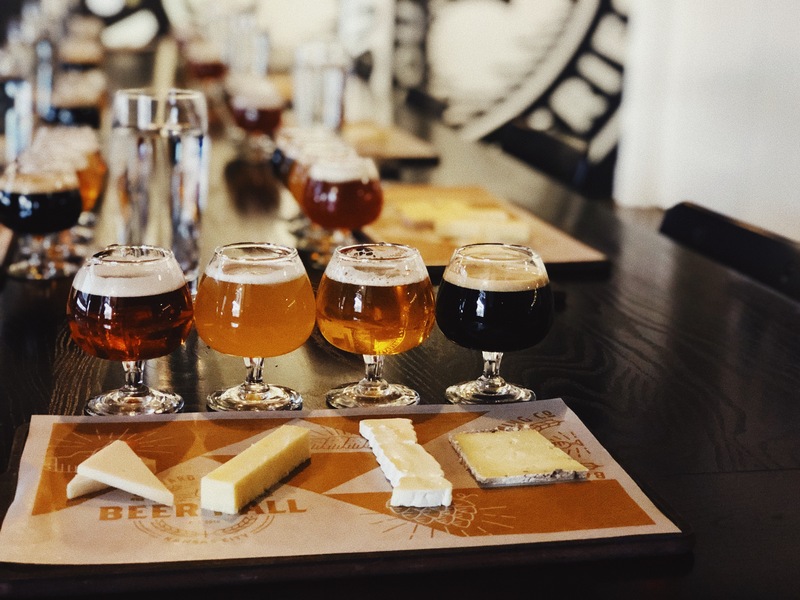 Enjoy a 45-minute walking tour of the brewery that concludes with samples in our Tasting Room. Tour tickets are $5.00 each. Tickets for the entire day become available when our doors open; they’re offered on a first-come, first-served basis from the Tours & Rec Center Welcome Desk. Tickets must be purchased in person; each individual can buy up to four. Tours are not recommended for children under 7. All tour guests (except babes in arms) must have a ticket. Anyone wishing to sample beer should be prepared to present a valid ID. Tours can fill up fast, especially on weekends and holidays! ARRIVE EARLY TO ENSURE YOUR SPOT! (816) 701-7247 or Email Us! Thirsty for more? 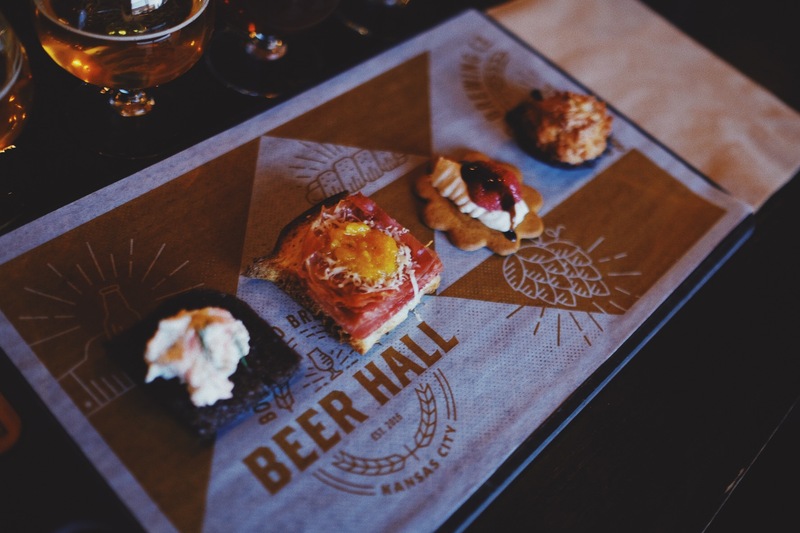 Join us for an in-depth, two-hour Boulevard experience including a brewery tour plus guided food and beer pairings. On the first Monday of each month at 10am Central time, we make the following month’s tickets available for purchase—each ticket is $25. All guests must be 21 or over and are required to wear closed-toe shoes. Note: the Smokestack Tour path is not wheelchair accessible. 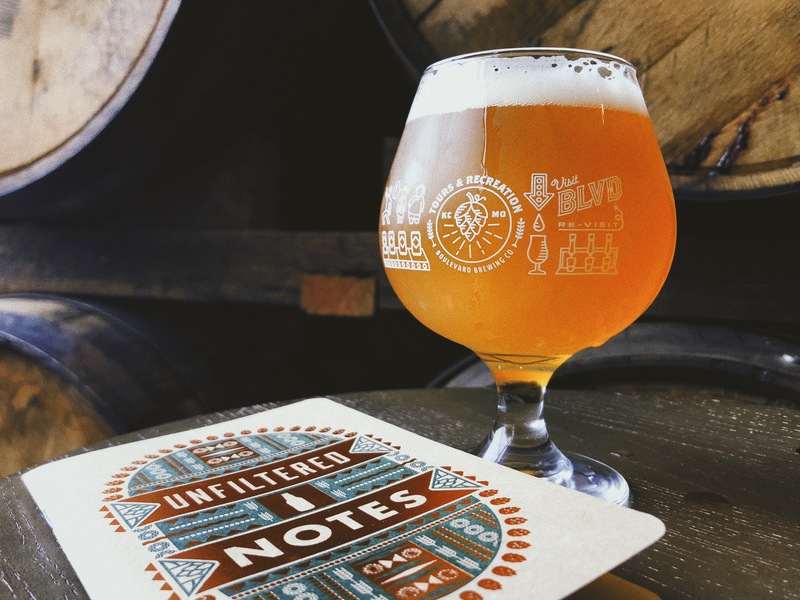 Join us on Fridays & Sundays for a two-hour walking tour of our brewery that includes beers, brand new production stops, and a souvenir tasting notebook and glass! All guests must be 21 or over and are required to wear closed-toe shoes. Note: the Unfiltered Tour path is not wheelchair accessible. 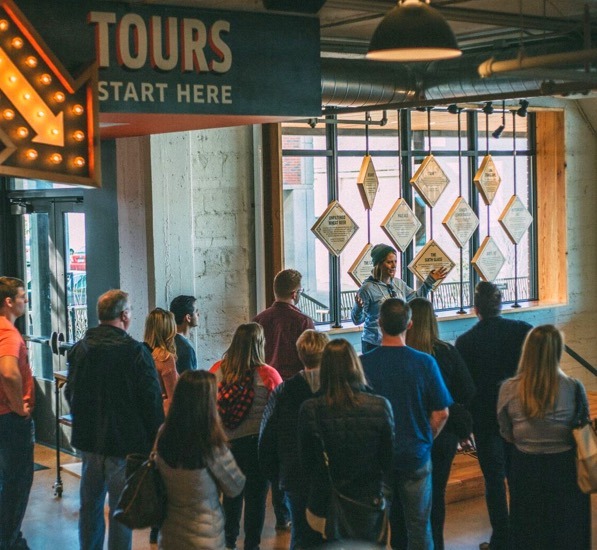 Enjoy a private guided walking tour of our facility with Tasting Room samples. 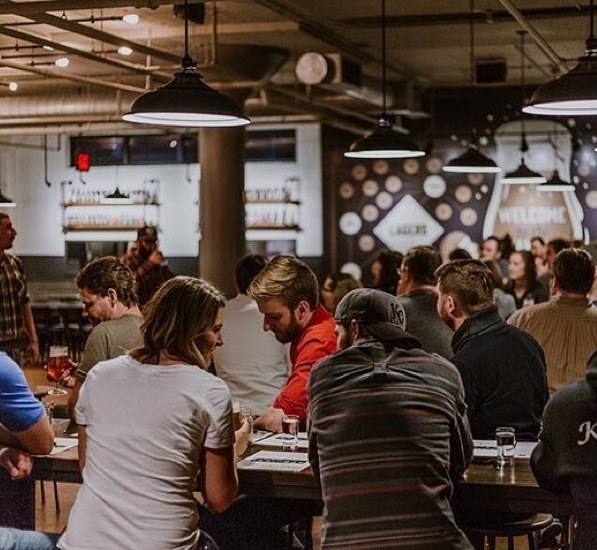 After your tour, hang out in our Beer Hall for one more beer per person. All guests must be 21-years of age. 10-person minimum, 30-person maximum. Inquiries must be received at least 72 hours prior to your desired tour date.